No its not actually nesc, but nice to have. It will clear. With what is going on in the LH2.4 tuning thread, do you _really_ need the Turbo LH and EZK or can you simply upgrade the software in the N/A versions with something read from the Turbo computers? Would be a cheaper upgrade for those of us that live in places where volvo wreckers are harder to come by. Both options require you to have something mailed or shipped to you correct? If you feel comfortable to do the software upgrade that is the reason to do it...to try and save a few dollars is just plain silly since the factory parts are known to work. How would the car perform if I was to install 577cc hi resistance injectors in place of the turbo volvo injectors if they fit? I may have a extra set off my srt4 if I decide to upgrade them. probably about the same assuming you have lh2.4. if you raise the boost results may be wonderful. OK guy I have 89 740 Intercooled turbo wagon. My engine is on it last days. I found nice low milage 230f from 91 NA 740. What I will need to do other than drill the hole in pan or block when I swap engines? Should I swap heads or leave them alone? Compression on NA is over 175 on all cylinders. On May 21st 2011, the official majority language will be Hispanic in the great U.S.A. Adios Gringo. 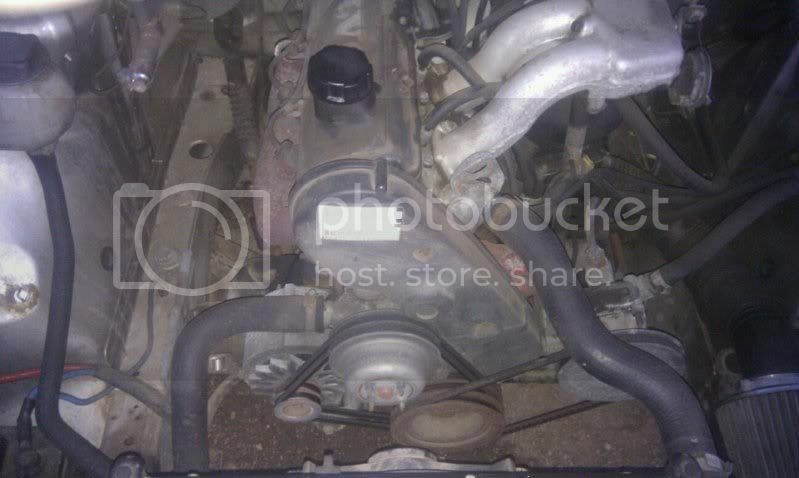 Does anyone have pictures or know of a how to on the coolant lines to and from the turbo? is there a link or size for the oil sender thred size or for the T-? LOL well for ppl wondering its a 1/4 and Im pretty close to being done, in the photo i was mocking up with a 15G but i now have a K24 instead, if anyone needs help im sure I can be more use now that im doing and almost done. Well this thread has been helpful for the most part. Have a doner turbo car lined up. Minor problem I've run into. I have a 1992 245 M47 car. It has the LH 3.1... Tons of talk about the 2.2 and 2.4. Have followed all of the links in this thread and have seen no mention of the 3.1. I am a bit color blind so not sure of the injector top color. Same as the rest of the N/A cars? How compatable are the 2.4 and 3.1 harnesses? The air meter appears way different. really don't want to rewire car because of the before mentioned color thing. Extending wires is not that hard though. At least a nudge would be appreciated. Thanks in advance. is all the wiring all there already?? i have everything from both cars just a little more fact gathering i want to be ready before starting! Ok, here is something I haven't seen on here. 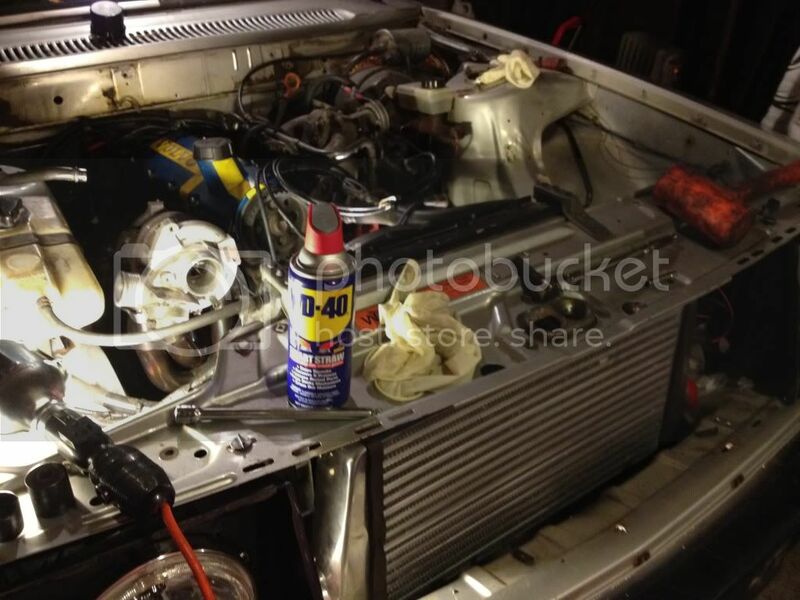 I have a friend of a friend who says he can turbo my 89 240 for 750 - 1000 dollars... Naturally I haven't asked what all that includes yet, but he also said he can get it done in an afternoon. Does this sound generally reasonable from what all of you have seen and done? He said 750 to get it done cheaply, 1000 to get it done right... I assume the 1000 includes the ecu's, and such.. but not sure yet... anyways, I thought I would ask. heck, it can be done for $250 or so..... if you buy a $250 donor car which is possible. so , yes, it can be done, I'm guessing that is parts and labor? Why not do it yourself and save some money? The reason I wouldn't do it myself is because I do not have proper tools... or a garage... Winter can be cruel when working on the side of the road without proper tools, an such. He said he has the parts sitting around and can get it done in an afternoon. I'd find out the differance between both options if actuallly have the money and are serious. The $750 option better come with the correct turbo ECU, they only sell for $50 so that couldn't be reason for the price change. def making swap... starting to collect all parts now. budget build! 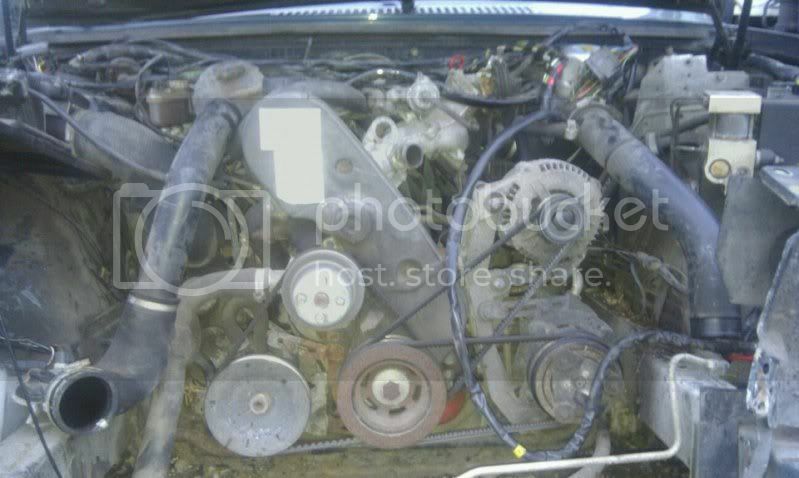 Going to get the engine swapped by a volvo specialty shop in the summer, can't wait for my B230FT. just a quick question. Does a aw70 work fine with a b230ft? I'm thinking that it would but I'm not positive.